Nokia is fixing to reclaim the glory from its golden days. Back in May, the legendary phone-maker stated its plans to launch a new line of Android smartphones and today HMD Global has announced it has successfully secured exclusive licensing rights to the Nokia brand for the next 10 years. The partnership will see HMD manufacture the first batch of Android-powered Nokia smartphones in early 2017 with plans to expand its efforts to also include the production of affordable feature phones. Finnish company HMD will bring a new generation of mobile phones to consumers, with the first smartphone products set to be launched in the first half of 2017, alongside the existing Nokia branded feature phone business. 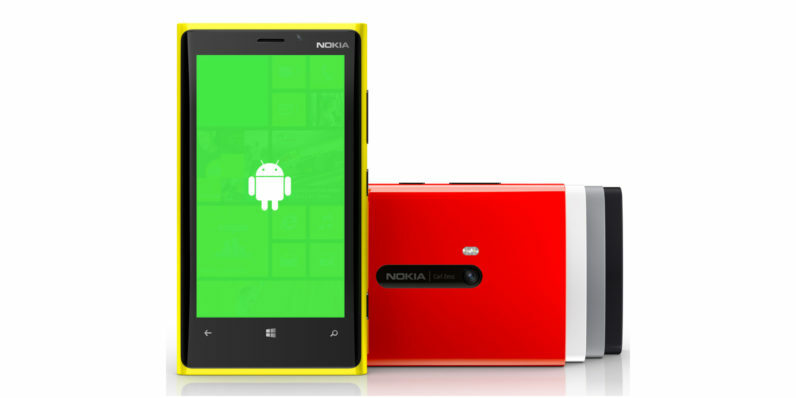 Rumors about Nokia’s Android-powered comeback initially surfaced back in May, when Microsoft sold the company to Foxconn subsidiary FIH Mobile for $350 million. Previous reports suggested the company’s new smartphones could start shipping as early as the end of this year, but things ultimately never panned out. Earlier this year, the Finish phone-maker reminded customers of its brand when it surprisingly dropped a new feature phone that looked like it came straight out of the early 2000s. I guess we’ll have to wait until next year to find out whether Nokia’s foray into Android-powered smartphones will be more impressive.